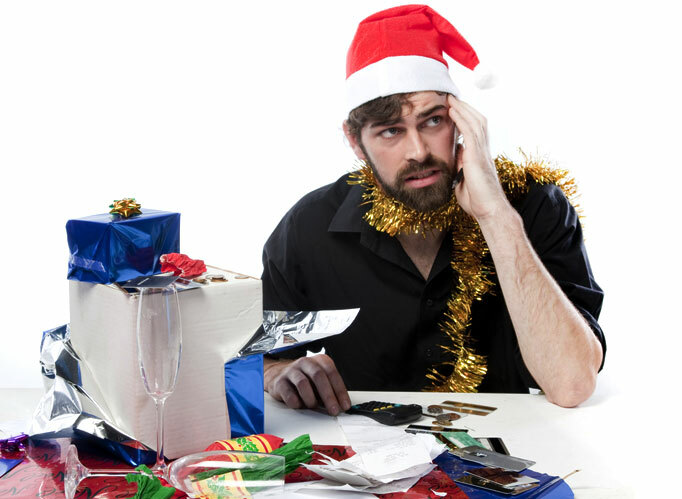 For small business owners the looming deadline of Christmas Day, unlike the excitement felt during childhood, can sometimes feel more like a tsunami is about to hit. So what are the 3 things that can be done to minimise the costs of Christmas shutdowns, staff on leave and new year supplier payables? Plan. Yes there are 12 months in the year but as most business owners know, somehow one of them always seems to have high expense, yet no income. Christmas / New Year is the same time every year, why not spend this New Year’s planning to put aside 1/12th of your gross wages over 48 weeks. This will mean next year your wages are saved weekly and the pain of paying that Annual Leave shutdown won’t be so harsh. Budget/Forecast. Not meaning to sound like Scrooge but in order to know the seasonal peaks/troughs in your business, you need to budget and forecast. It’s not set in stone, you can run plenty of scenarios, but without a forecast of what you expect for the year, how can you plan to save for the lows and know about the highs that will be there to offset these. Lending – Short Term. If you have either tried and failed the above, or like most of us, have cashflow issues at this time of year, then there are a number of short term lending options that could prop you up through the silly season providing funds during January, until the doors are open again and business flows freely. Some of the offerings include Tyro, who not only offer a fee free account with interest but you can unlock unsecured finance through a Tyro EFTPOS device for one simple flat fee with a Tyro Growth Funding loan. Or perhaps you would prefer a low interest (2%) short term loan to pay the BAS debt by using Moula, all of which can be done via your Xero account for a quick 24hr approval process. If you would like assistance with applying for short term lending or planning for Christmas 2017 contact us today.